Nissan has released the first official pictures and details of the new Nissan X-Trail , the Japanese SUV suffering a facelift operation in order to fight and overcome the sales of its brother. We are talking about Qashqai model, from the same manufacturer. The new Nissan X-Trail will be unveiled at the Paris Motor Show, the French Motor Show that opens its doors on September 30. This facelift is one of the last changes for this model to get increased sales and become a success. This facelift surgery for the X-Trail comes with a redesigned front grille and a restyled bumper, the introduction of LED technology in the optical blocks and an improved interior. 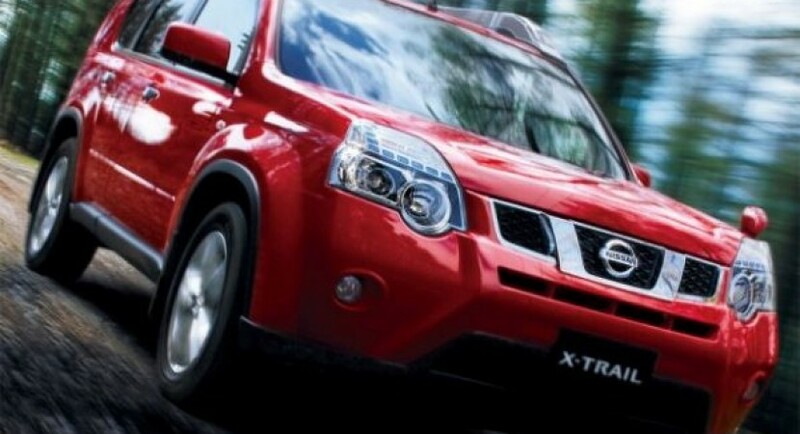 New body colors are available for Nissan X-Trail facelift and also a set of 17-inch wheels. The most important change is the new version with front-wheel drive, powered by an modified and improved 2.0 liter gasoline engine. The DCi unit was revised to align the Euro 6 pollution standards. 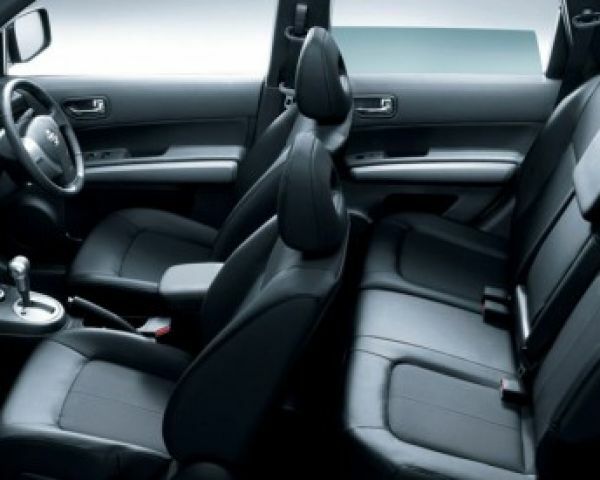 In the optional list we will found the six-speed automatic transmission. 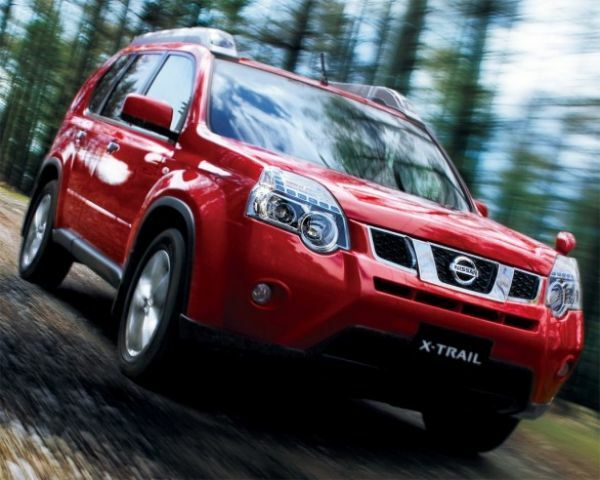 When will new Nissan X Trail be available for sale in the UK ? This new X-Trail will be available just for Europe.